Why should you choose Taylor Wiseman & Taylor? 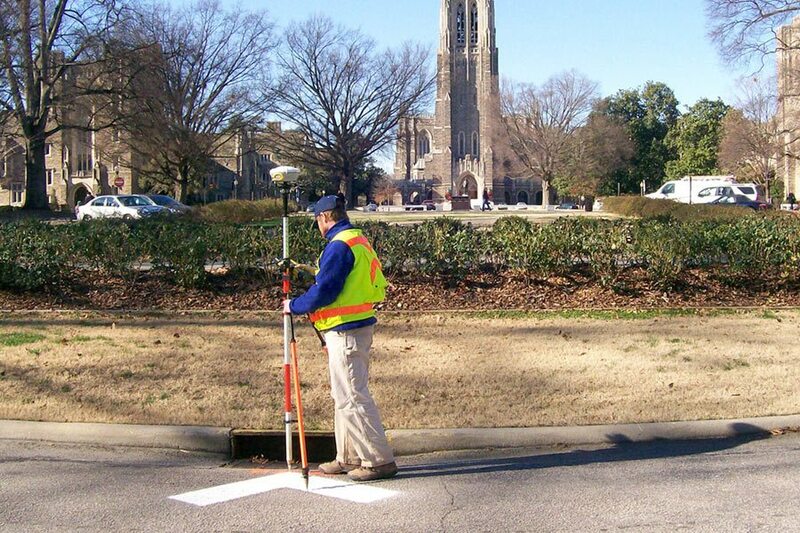 … Because TWT was founded as a Land Surveying firm in 1901, and has been in continuous operation ever since. Our key role in the surveying history of our region endows us with a depth of experience that brings value to every project we undertake. … Because TWT has been an integral part of the development and implementation of new technologies, such as engineering design software and GPS surveying, that have radically increased the efficiency with which we accomplish our clients’ work. … Because TWT has proven itself, time and again, as well-equipped to manage both simple and complex projects under restrictive schedules. We work with all stakeholders to overcome challenges, keeping projects on time and within budget. … Because TWT understands that our job is much more than providing professional services. As your partner, we answer to you by making your projects successful. To that end, our responsibility is to work with you, not just for you.